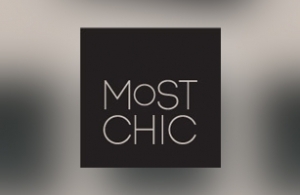 Most Chic company is a new established online shop, which provides the largest collection of designers' brands form Greece and abroad. For the best promotion, as well as the communication with the public, Most Chic trusted intros.gr in creation of a Facebook contest application. The motive was the winning of a modern woman handbag. The users, upon acceptance of terms and conditions of the contest, could be the winners if they choose the lucky bag containing the winning handbag, if not they could participate again and again for as many times as the wanted. The users could visit the website of the company directly form the contest application. A Facebook application, earns thousands of visitors in company's fan page. As a result, the target group of potential customers and sales is expanded. In intros.gr, we believe that neither the facebook application design and development, nor the cost of such project should be a obstacle for any company, to expand.